Here's a few of my favorites from Pinterest this week. 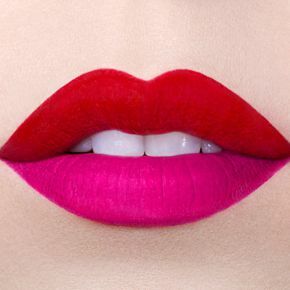 I'm not usually a fan of pink and red together, but I love this lip look. 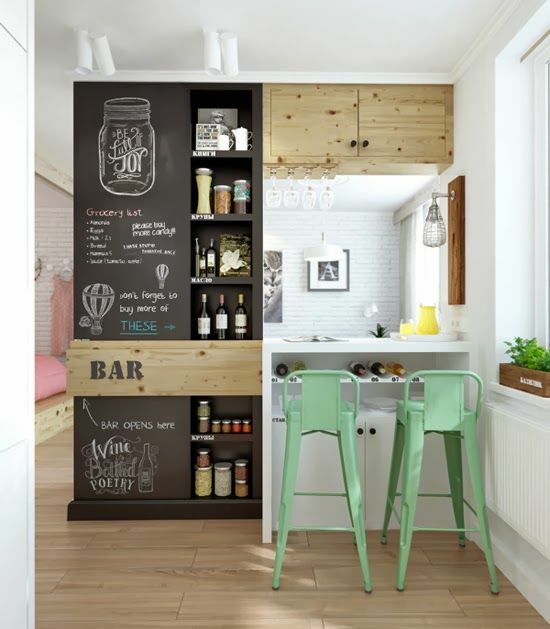 Everyone knows I love a good coffee bar, or in this case wine bar. 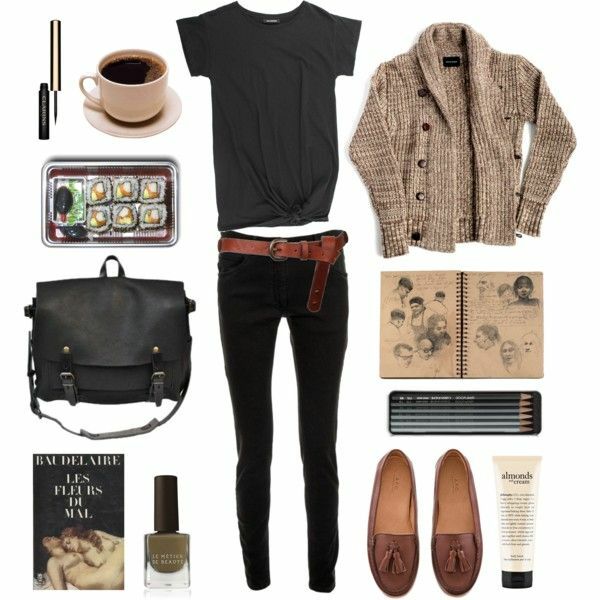 I love polyvore collections, and this one is perfect for relaxing at the local café. 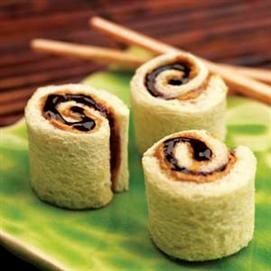 These PB&J sushi rolls are easy, delicious, and just plain adorable. I don't have any little ones, but I can still appreciate this classy onesie.